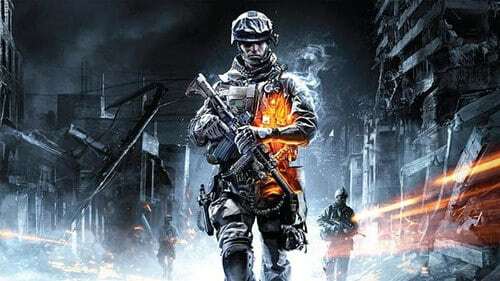 Today has brought news that Electronic Arts are to have two of their heavyweight titles – Battlefield 3 and FIFA 12 – in playable form at this year’s Eurogamer Expo 2011. The Expo will provide the perfect opportunity for gaming enthusiasts to go hands-on with both titles, and FIFA 12 will be set up to ensure you can enjoy some competitive multiplayer football action with friends and fellow gamers alike. Further EA titles are to also be confirmed in due course. This announcement is described as being “the tip of the iceberg,” with Eurogamer aiming to ensure that this year’s Expo is their biggest yet. The Eurogamer Expo is due to be held at Earls Court in London between September 22nd – 25th, with tickets already on sale at early-bird prices.